The goal and policy of the healthcare team at Vet Med Animal Hospital is to provide friendly, professional and compassionate healthcare, using the highest quality medical and surgical technology. We understand every client is different with different goals and expectations. 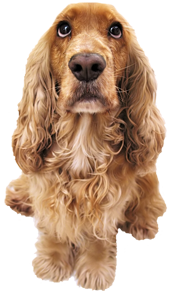 We will work with each client to help decide what is best for their pet. We want to work WITH you to help keep your pet happy and healthy. We will not subscribe to "cookie cutter" medicine.